All BALCONES CREEK GARDENS homes currently listed for sale in Boerne as of 04/18/2019 are shown below. You can change the search criteria at any time by pressing the 'Change Search' button below. "BALCONES CREEK GARDENS IS A PEACEFUL, QUIET AND ACTIVE ADULT COMMUNITY - THE LIFESTYLE ASSOCIATED WITH GARDEN HOME LIVING AND PRIVACY. 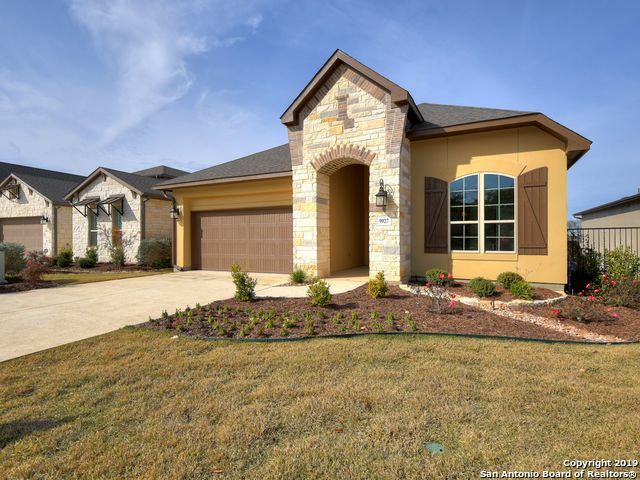 TEXAS HILL COUNTRY EXTERIORS ARE FEATURED IN A LUXURIOUS SETTING. THIS BEAUTIFULLY DESIGNED FLOOR PLAN FEATURES A STUNNING KITCHEN WITH ACCESS TO A SIDE PATIO WITH AN INCREDIBLE VIEW LOOKING NORTH OUT OVER THE BOERNE HILL COUNTRY."